Janine and David Snook welcome you to Motel Grande. Motel Grande is award winning accommodation located in the heart of Tamworth, New South Wales, the Country Music Capital of Australia. Such consistently high ratings don't happen by accident, they are achieved by the personable and professional service offered by Motel Grande. We operate on a boutique scale, with just 11 immaculately presented rooms. 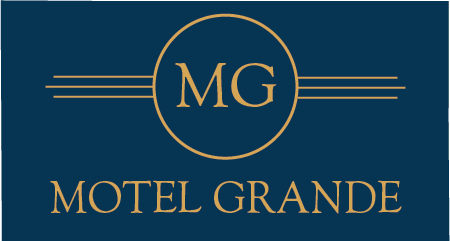 The unique size of Motel Grande allows us to offer personal service to each and every guest. We believe in quality over quantity, and it shows. 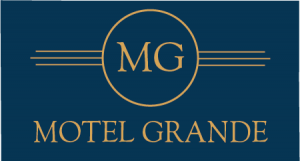 Motel Grande has received recognition from some of the most influential online booking platforms. Take the inland route and discover the hidden gem that is Motel Grande. Enjoy our newly refurbished rooms and friendly personal service. Relax and enjoy your stay in the Tamworth region. Janine & David look forward to seeing you soon. Book directly with Motel Grande to access special promotional codes for rates cheaper than any third party booking agent.